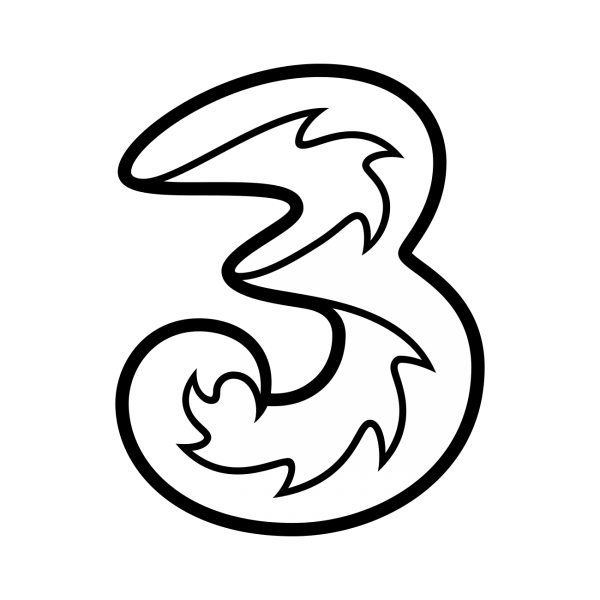 Please click here for the updated Three Europe roaming sim. Countries This Travel Sim works in 11 EU countries and 3 other non-EU countries, including United Kingdom (Three Network), Sweden (Three Network), Italy (Three Network), Denmark (Three Network), Austria (Three Network / Vodafone), Ireland (Three Network / Telefonica), Germany (4G Vodafone), Greece (4G Vodafone), The Netherlands (T-Mobile / 4G Vodafone), Spain (4G Vodafone), France (Orange), Canada (4G Rogers), Macau (Three Network) and Hong Kong (Three Network). Data included Unlimited downloads, although a fair use policy may be enforced by the network provider from time to time, without notice. Validity period 14 days of data usage is included. Phone callsPhone calls can be made with an additional top up (sold separately). This Travel Sim will work on the following major mobile networks: United Kingdom (Three Network), Sweden (Three Network), Italy (Three Network), Denmark (Three Network), Austria (Three Network / Vodafone), Ireland (Three Network / Telefonica), Germany (4G Vodafone), Greece (4G Vodafone), The Netherlands (T-Mobile / 4G Vodafone), Spain (4G Vodafone), France (Orange), Canada (4G Rogers), Macau (Three Network) and Hong Kong (Three Network). Dial ##107*0# and then press call. You will receive a confirmation message when this is done. After you receive the confirmation message, dial *127*314# and then press call. You will receive a confirmation message when this step is done. Your data plan is now successfully set up! Restart your phone and (if necessary) change your phone’s APN internet settings to those set out below.